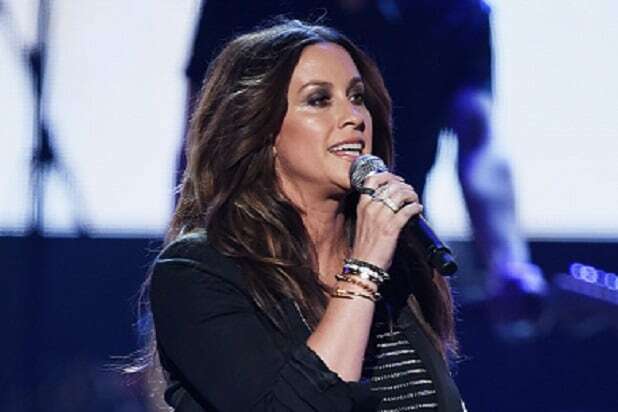 “Jagged Little Pill,” a musical featuring the songs of ’90s rocker Alanis Morissette, will open on Broadway this fall at a theater to be named later, the producers of the show announced Monday. The musical features a book by Diablo Cody (“Juno”) and the music and lyrics from Morissette and six-time Grammy winner Glen Ballard. It premiered at the American Repertory Theater (A.R.T.) last summer. “Jagged Little Pill” is inspired by the themes and emotions of Morissette’s album of the same name. The story follows the Healys, who appear to be a picture-perfect suburban family. But when the cracks beneath the surface begin to show, they must choose between maintaining the veneer, or defiantly facing truths about themselves and the world around them. The show includes several of Morissette’s hits from that album including “You Oughta Know,” “Head Over Feet,” “Hand In My Pocket” and “Ironic,” as well as songs newly written for the stage. Atlantic Records will also partner with “Jagged Little Pill” for the release of the original Broadway cast recording. Diane Paulus (“Waitress,” “Pippin”) directs the musical that’s produced by Vivek J. Tiwary, Arvind Ethan David and Eva Price. Movement direction and choreography is by Sidi Larbi Cherkaoui, with musical supervision, orchestrations and arrangements by Tom Kitt (“Next to Normal,” “American Idiot”). The world premiere production of “Jagged Little Pill” ran for 79 sold-out performances in the summer of 2018 at the American Repertory Theater in Cambridge, Massachusetts. 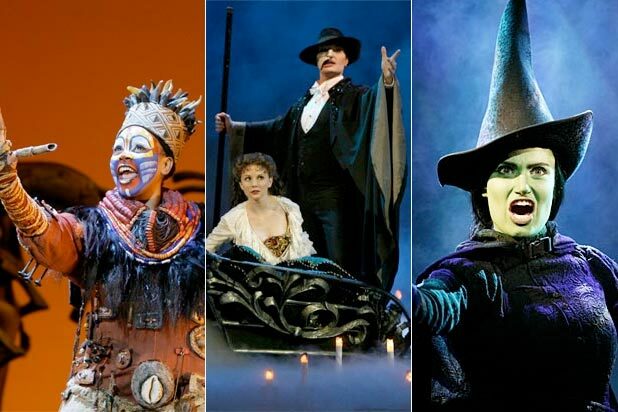 The 10-week engagement marked the longest-running and highest-grossing production in the theater’s history. Dates, theater and casting for the Broadway production will be announced on a later date.